Your donation to His-Israel is made as a goodwill gift to cover our computer and programming costs and to make a contribution to the upbuilding of Israel. Personal gifts towards Keren’s living costs in Jerusalem are also gratefully accepted. His-Israel is not supported by other ministries and is small and growing; therefore unlike a registered business, we regret we cannot offer tax benefits. The provision of food and basic provisions to needy families of every population sector in Israel, including needy IDF soldiers, via the Jerusalem based Christian ministry of Bridges for Peace. Keren KaYemet Le’Israel (JNF) who are dedicated to building up the infrastructure of Israel and “making the desert bloom” through provision of water and the planting of trees. To the furthering of Hebraic learning and education and the furtherance of Jewish-Christian relations via CJCUC – the Center for Jewish-Christian Understanding and Cooperation. Yad Sarah and Shalvah who provide medical aid and equipment to the handicapped, the poor and to victims of terror. Zakah – first responders to any terror or accident scene. Pinat Chama – rest and relief stations on main bus routes that provide snacks and drinks, and telephone and wi-fi services for soldiers on the road. Thank you for any contribution you can make toward the maintenance of this work and website. We have found, after much testing, that PAYPAL is the recommended, quick and very secure means of making a donation from any country. 2. Log in if you have a PayPal account – or click on the ‘Don’t have an account’ link (to the left of the Log In box) and fill in the necessary data. 3. Fill in the donation amount you wish to give; click … and you will receive confirmation of your donation – as well as our very sincere gratitude. Checks to Keren in Israel? Unfortunately, the banks in Israel are making it more difficult to deposit foreign checks into one’s account. Unless it is a substantial sum, it is not worth making the deposit. Again, the Paypal method is simple and secure. For those living in the USA there is the option of sending a check to our US address. 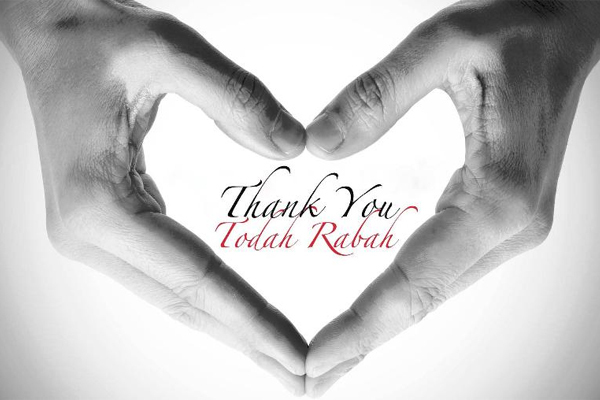 WE GRATEFULLY APPRECIATE YOUR TZEDAKAH! Tzedakah (pronunced tza’da‘kah) commonly is translated as ‘charitable giving’ – that which is given as financial aid, above and beyond one’s usual giving. 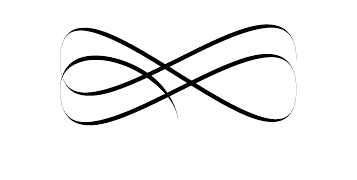 The deeper meaning, from a Hebraic perspective, is to bring blessing to others in a spirit of love. We cannot outgive God, who is the great Giver. This entry was posted in Tzedakah by Cindy Lou. Bookmark the permalink.